Bill O'Reilly, one of cable TV's top-rated hosts, was ousted from Fox News in April, roughly two weeks after the New York Times reported on sexual harassment claims brought against him by at least five women. 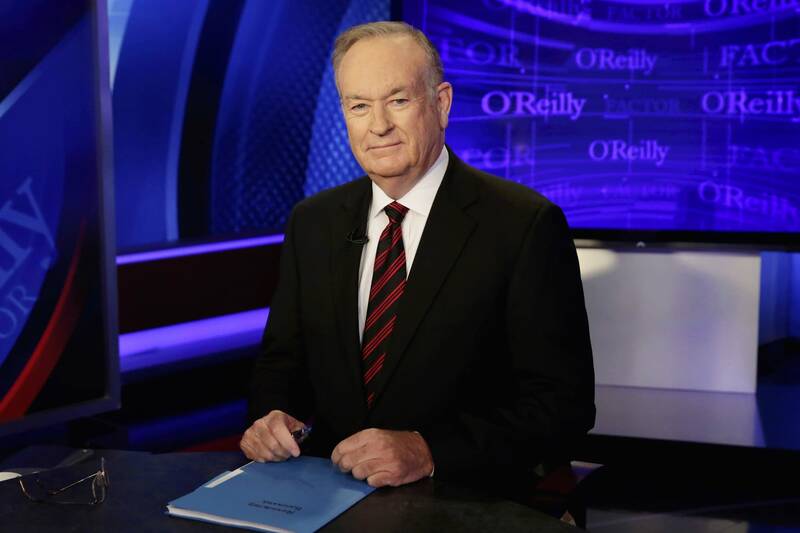 Although O'Reilly argued that the claims were "completely unfounded," he was fired after dozens of advertisers pulled support from the show and Fox ordered an outside review. His removal also triggered a national discussion on workplace sexual harassment — including questions about how it's even defined. "When you survey women, if you asked them pointedly, 'Have you ever been sexually harassed?' The number [who say yes] isn't huge. It's about a quarter of women who say they have," said Bryce Covert, economic editor with the website ThinkProgress, during a Monday discussion on MPR News. "However, if you give specific examples of harassment, like unwanted sexual attention or sexual coercion, 40 percent of women say they've experienced that in the workplace," Covert added. The number of people who report their experiences is far lower. Many people fear retaliation, that they won't be believed or that nothing will happen. Some who called into the program related their experiences of being harassed at work and the strain of reporting it. One woman recalled having to be in the same room with her harasser during the inquiry: "I sat there in tears ... I'm shaking thinking about it ... he sat there and denied everything, and they did nothing for me." She said she left the organization. Another caller said that his claims of harassment weren't taken seriously because he is a male. "Similarly, a lot of employers don't take male on male or female on female harassment, for that matter, seriously, because they have a stereotype in their head of what harassment looks like," said Gillian Thomas, senior staff attorney with the ACLU Women's Rights Project. Taking these issues to court can be tough. The burden of proof is on the accuser, failure to report harassment within the company is negatively perceived, and it is expensive. Private arbitration can lead to out-of-court settlements, but experts worry that shields the problem of harassment from public view. Click on the audio button above to hear the entire MPR News conversation. Jana Shortal is a reporter and co-anchor of Breaking the News on KARE 11.